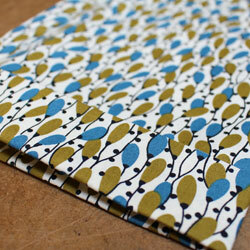 The final step in any garment is the hem. 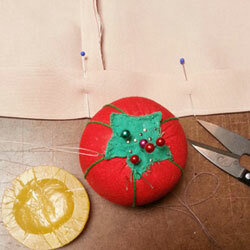 Learn step by step how to create a variety of hems. Students will come out with a sample in each technique covered. 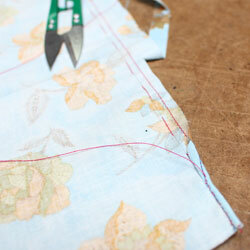 Students will also gain an understanding of when to use specific hems depending on fabric and design.